Del Tin Armi Antiche (Del Tin Antique Arms) was founded in 1965 by Silvano Del Tin and his oldest son in the ancient Italian city of Maniago that has been famous for making swords and other bladed weapons for centuries. In 1970, Fulvio Del-Tin, another of Silvano's sons, joined the business and runs it to this day with a handful of skilled smiths and artisans. 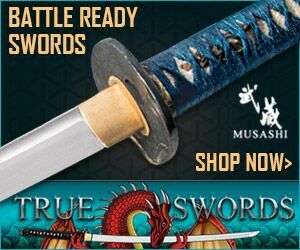 Del Tin swords have a no-nonsense reputation, with relatively plain, unadorned swords that are replicas of historical antiques with an emphasis on faithfully recreating the form and function of the originals. In the words of Fulvio: "All the pieces I make are a selection of the many swords I find in museums and private collections. I sometimes visit museums such as the Doge Palace Armoury in Venice and the Stibbert Museum in Florence, among others. I spend a lot of time to look at the pieces in detail. 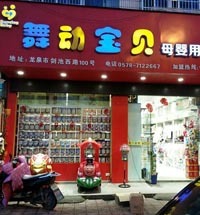 The choice of a new piece is determined both by my taste and by requests from my customers." Their swords have been seen in quite a few movies, including the 1993 production of the Three Muskateers, Robin Hood; Prince of Thieves and Braveheart. There is no specific warranty information on the Del Tin website, so as such any issues that arise must be addressed on a case by case basis. 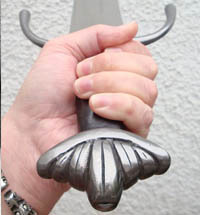 Del Tin Armi Antiche do not generally carry stock but make the swords from their catalog to order with a typical lead time of approximately 2 months. 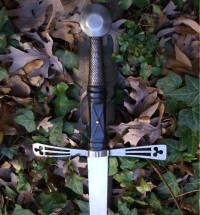 Their swords do not come sharpened, and in the words of Fulvio again: "Safety comes first. I do not accept to make sharpened blades or stilettos, as they may be dangerous. I do not want my pieces to be considered as real weapons to be used against other people, but merely pieces of art and for re-enactment fighting. 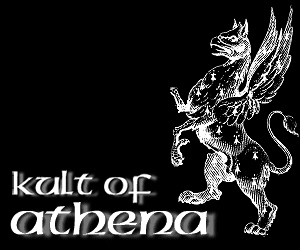 Despite this, the only distributor for Del Tin Armi Anitche in the USA - Kult of Athena - offers a sharpening service for an additional $20 or so. 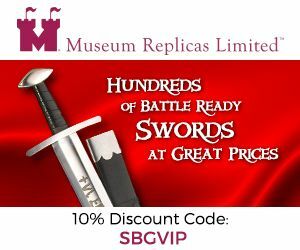 While not one of their main sword lines, they do produce a reasonably good selection of ancient Celtic, Greek and Roman Swords that are noted for attention to historical accuracy. Most are priced between $300 to $400. 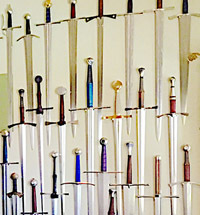 Del Tin has a massive range of medieval swords, from Viking swords, arming swords, longswords, greatswords - and even very rare types such as Maciejowski Falchions. All are made to closely resemble the historical originals. Most are priced between $400 to $600. 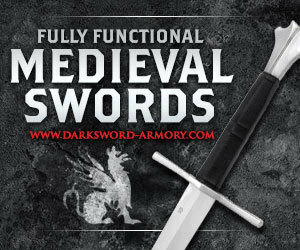 Del Tin Armi Antiche are well known for their historically accurate range of quality Renaissance swords, including a huge assortment of rapiers, basket hilt swords and other swords of the Renaissance era. Typically priced between $400 to $600. 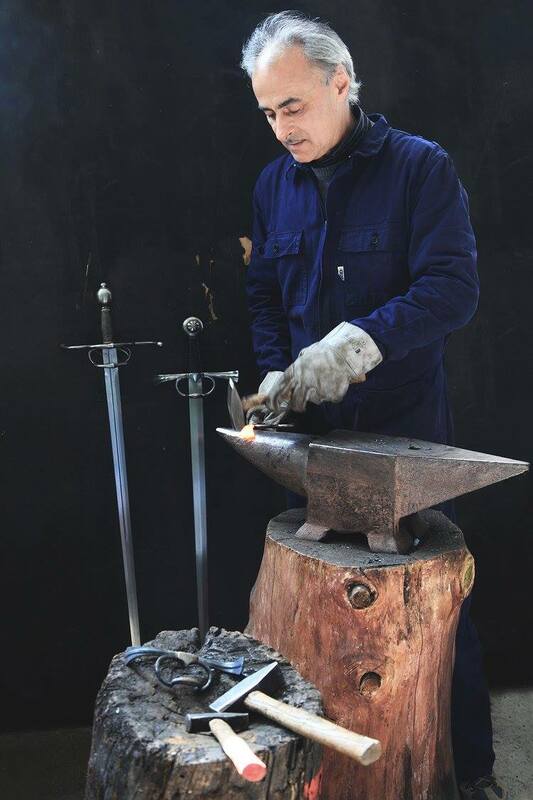 Del Tin swords are hand made by a small team of skilled swordsmiths, including Fulvio Del Tin, and a few other artisans who work at their own small workshops in Maniago using Chrome-Vanadium steel (originally Krupp CK55, now 50CrV4) with a hardness of 50HRC. 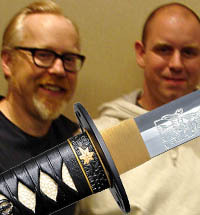 Each sword is personally tempered by Fulvio Del-Tin. 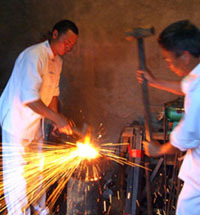 Despite using traditional blacksmithing techniques for some of the smaller components, the blades themselves are ground to shape via the stock removal method rather than forging. Fittings are made by the cast investment process using non magnetic mild steel (low carbon steel). 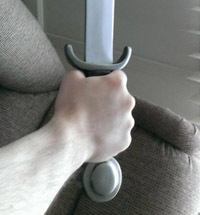 The most common complaint about Del Tin swords is that they do not truly match the historical originals and are often either too heavy or too light - however this varies from model to model. 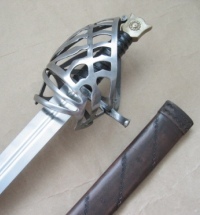 Some also complain that their swords can be slightly too flexible and that the steel is somewhat on the soft side, tending to take a set and bend rather than break, and does not take well to sharpening - rapidly losing the edge due to the relative softness of the steel. 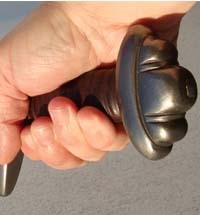 Problems with the hilts coming loose or bending at the tang are not unheard of and may require re-peening. 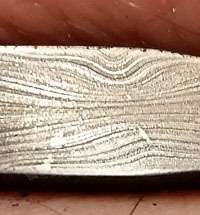 The other complaint is, being hand forged, there are the standard imperfections that come with anything hand made such as minor misalignment, imperfect fullers, cosmetic pitting, grind marks, small scratches, etc on the blades - imperfections that many true sword enthusiasts embrace as making each sword unique. 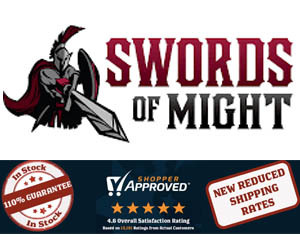 Overall they are the default mid-range price choice for reasonably historically accurate European medieval and renaissance era swords. 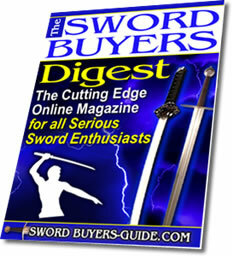 Orders in Europe are best placed directly with the company, however in North America a large selection of blades are imported and can be found here at Kult of Athena - who due to their aggressive pricing policies and bulk shipments, are able to bring them to the North American market cheaper than ordering directly, and also often have most models in stock ready for immediate shipping.